Please select our suggested Myanmar itineraries 4 weeks below and travel with us to unlock the hidden treasure in each destination you pass. 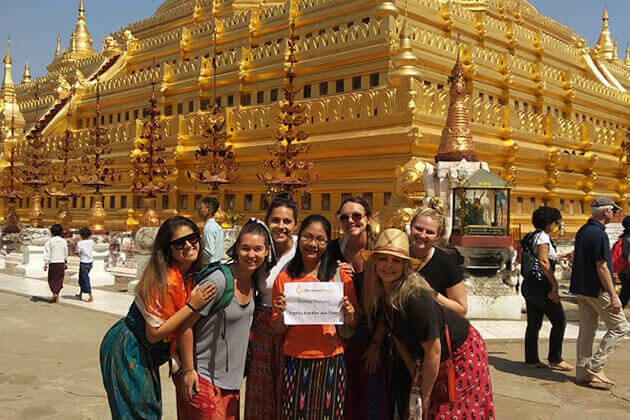 In case you do not find an appropriate itinerary that fit your schedule, please contact us to customize your own 4-weeks route to Burma that meets your exact taste and interest! I am planning to take a trip to Myanmar on June, I am concerning about weather conditions in Burma at that time. 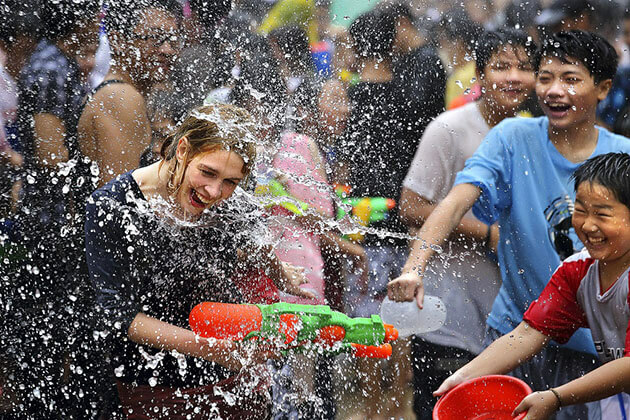 June is the mid wet season in Myanmar, but the rains do not prevail for the whole day. 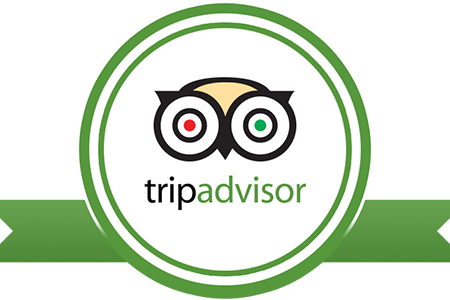 The city or sightseeing tours are still a good choice. In that time, the cities like Bagan, Mandalay are less rain. 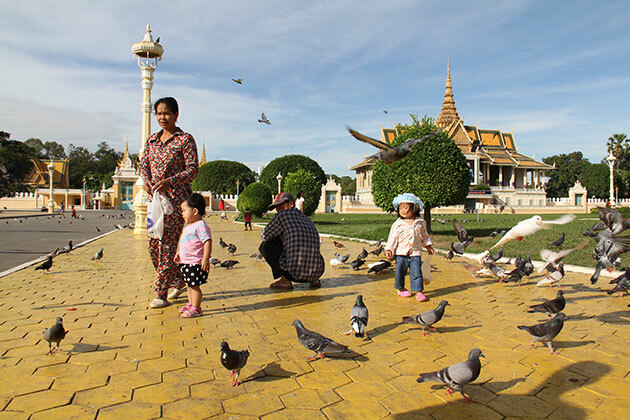 The capital of Cambodia is one of the most stunning destinations to start Myanmar itineraries 4 weeks. Once renowned as a ‘”precious gem of Southeast Asia”, the great architecture, impressive heritage sites, food, glorious history, and culture of Phnom Penh are rolled into one that enough to make you fall in love immediately with the city. Myanmar itineraries 4 weeks take you from the Royal Palace - one of the top 10 most attractive Royal Palaces in the world to the National Museum to observe many pre and post-Angkor artifacts. Also, Myanmar itineraries 4 weeks in Phnom Penh allow you to learn more about the painful past of Cambodian history at the Choeing Ek Killing Fields and the Tuol Sleng Genocide Museum. The gateway city of almost trip to Myanmar always knows how to excite your senses. Undoubtedly, this is the first destination where your dream of the Golden Land begins. 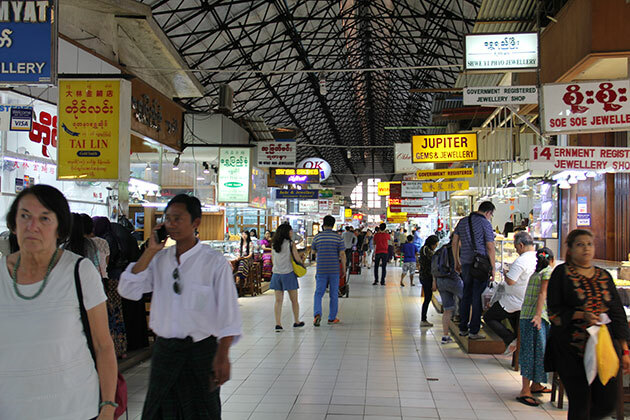 Myanmar itineraries 4 weeks take you from the charming street where you can witness the fabulous mix of Burma and British colonial architecture to the vibrant Bogyoke Aungsan Market to get a glimpse at the daily life and an array of beautiful souvenirs. A stop for a stunning photo at the impressive golden barge – Karaweik Hall has never fail to attract tourists attention. Perhaps some people may hear about the unique traditional art of Yangon but have never had a chance to witness it. Don't worry, Myanmar itineraries 4 weeks give you enough time to enjoy an interesting cultural show in the famous city theater. Nothing can compare with a trip to the legend Shwedagon Pagoda to marvel at the massive pagoda made from 16 tons of pure gold. 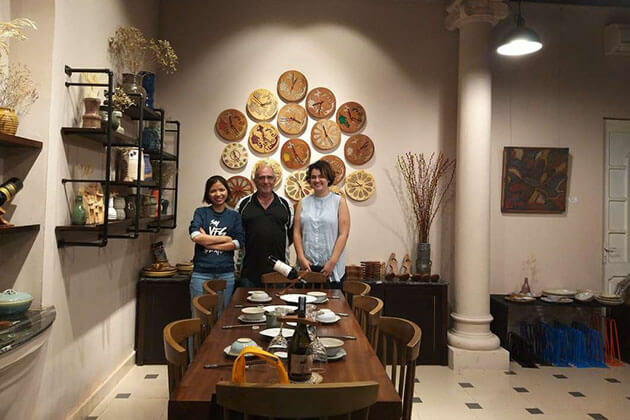 Step aside from outstanding attractions, Yangon also fulfills your stomach with amazing street foods in Chinatown from traditional Burmese cuisine to the exotic mix of India and Chinese culinary. 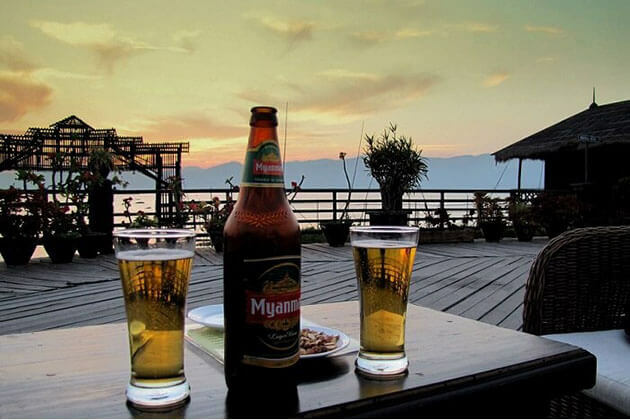 All are rolled into one to satisfy your very first time in Myanmar. The exceptional beauty of Inle Lake has become familiar with tourists and thus why can we miss it in our Myanmar itineraries 4 weeks. 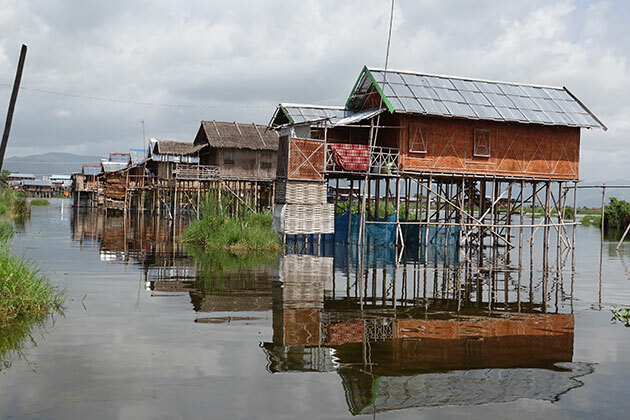 Perhaps you may have ever heard about the fascinating of the second largest lake in Myanmar. Nevetherless, you must drop yourself on an amazing boat trip and row along narrow channels and behold the unique floating markets as well as stilt houses and shout out: "That is exactly what I have expected!". In addition to the attractions on the lake. A half day trip to the Red Mountain Estate is also worth to pay in your 4-week tour in Myanmar. There is not more fantastic than sitting on the top of the mountain, nibbling some wine and beholding the wonderful sunset slowly cover the region. 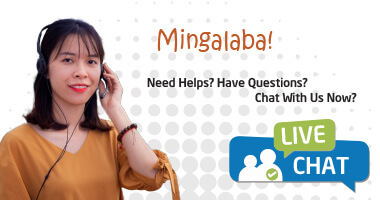 If you have had a great time in the largest city in Myanmar, why not the second largest city? 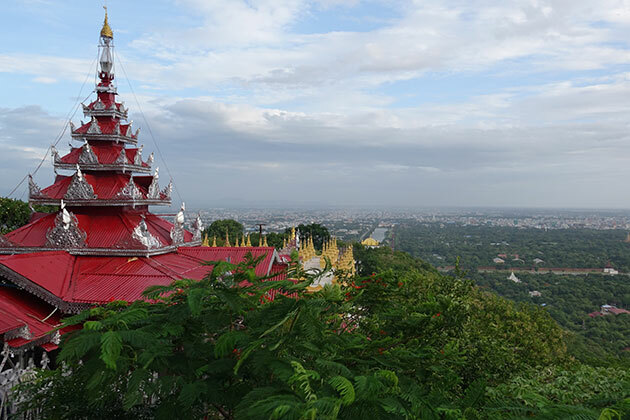 Mandalay may still remain its hidden beauty to many people, but once visit it, the charming cultural center of the country will never fail to impress your soul. 4 days in your 4 weeks itinerary to Myanmar is a perfect time allows you to unlock the treasure of Mandalay from the city to the massive Royal Palace. 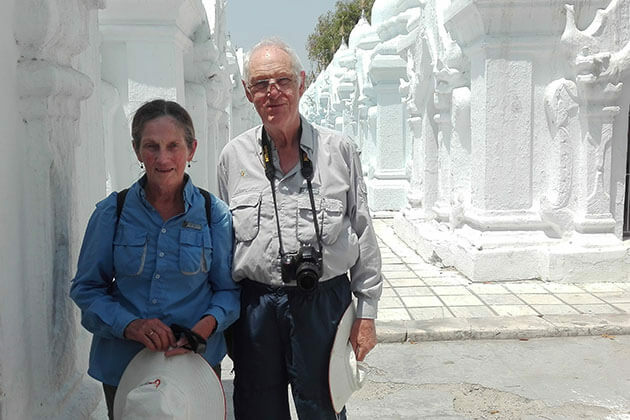 Try walking once walking through the white-washed stairway of Hsinbyume Temple to the top and see beyond the Irrawaddy River. Honestly, there is no word can describe its spectacular view until you go and experience it. Also, the largest Buddhist book in Kuthodaw Pagoda will definitely challenge you to read. How interesting is it? It is Bagan. Right to tourists interest. 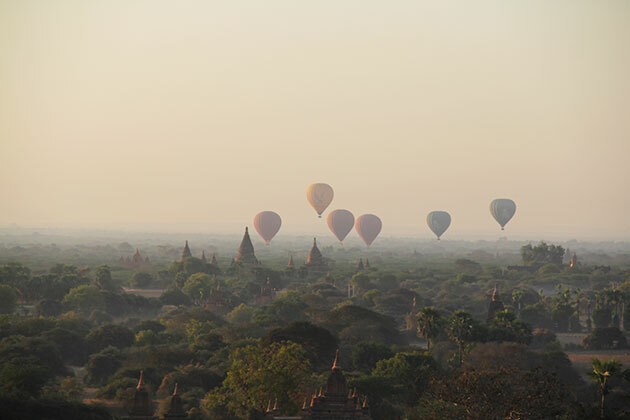 We hardly put Bagan aside any Myanmar itineraries cause we know this is a dreamland of every person traveling to Myanmar. Our Myanmar itinerary 4 weeks gives you 3 days to fully explore the paradise of the sun and its incredibly over 2000 old temples and pagodas. Unlike any other journey, your trip to Bagan will be carried on a horse cart ride that will give you a different way to admire this gorgeous region. 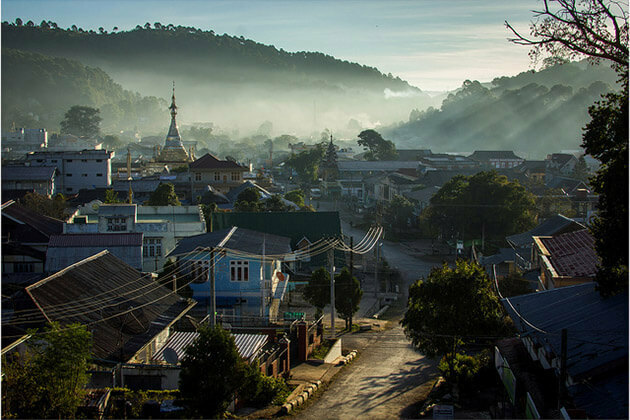 If you have ever heard about the glorious Da Lat town in Vietnam. Hence, Pin Oo Lwin is much similar to it. With the cool temperature in all year around. Pin Oo Lwin has been the residence of the British colonial to escape from the heat of Myanmar. 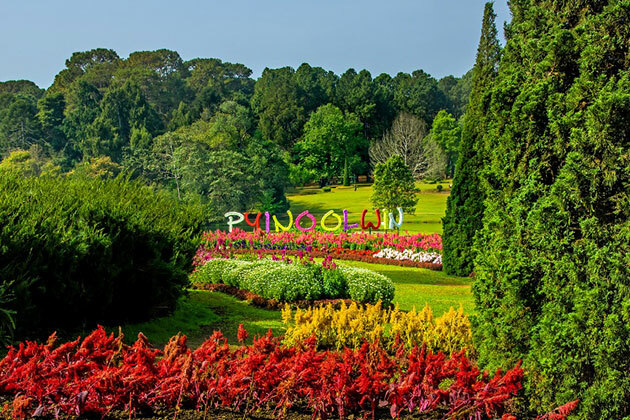 Kandawgyi Botanical Garden is one of the best destination in Pyin Oo Lwin that you must visit in Myanmar itineraries 4 weeks to see colorful flowers, picturesque lake, and greenery forest. 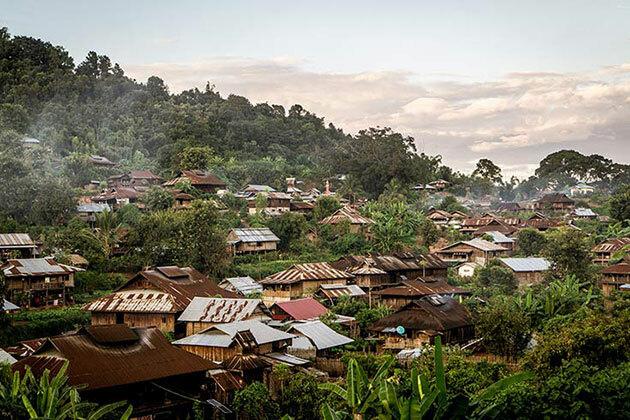 While many people know Kalaw as the main trekking point in Myanmar, and no doubt it is wonderful. But I bet that not many people often head to Hsipaw in their trip. Once we have to inform you that Hsipaw is the second wonderful trekking spot to explore in Myanmar itineraries 4 weeks to stroll through the rugged roads and enjoy the fresh atmosphere of the mountainous area. The legend Golden Rock of Myanmar has never stopped making tourists thrilling. The incredible panoramic view from the top as well as the legend is a dream of all visitors traveling to the country. 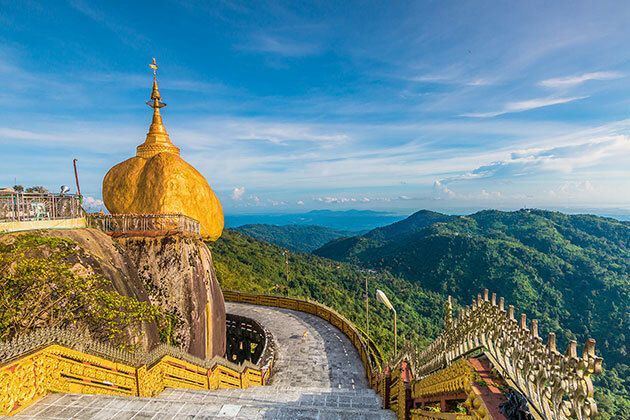 Myanmar itineraries 4 weeks allow you to spend 1 day to transfer to the pagoda to witness the giant gilded rock perched on the cliffside with a relatively small connection to the granite that according to the legend, thanks to enshrining the Buddha's hair, the rock can maintain themselves and keep it from falling. Once described as the Disney Land in Asia, Bago is a lovely city visit in Myanmar itineraries 4 weeks to gaze out at its attractions. This beautiful city used to be the capital city of the Mon Kingdom that now offer you many attractions to visit. 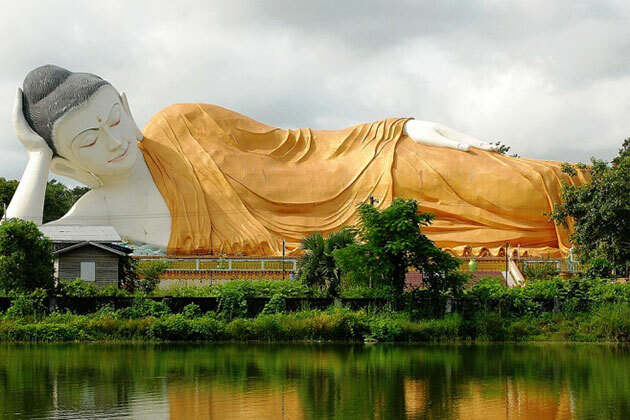 From the country's highest Shwemawdaw temple to the huge reclining Buddha image in Shwethalyung Pagoda, Bago is also an amazing destination to learn about the Burmese culture and custom that has been passed through generation to generation.